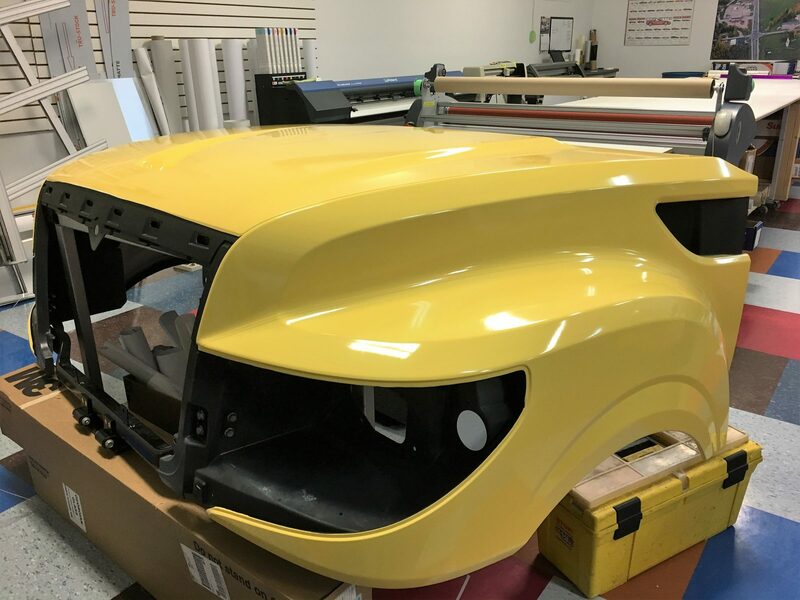 We can design it, print it, cut it, wrap it and of course, tint it. 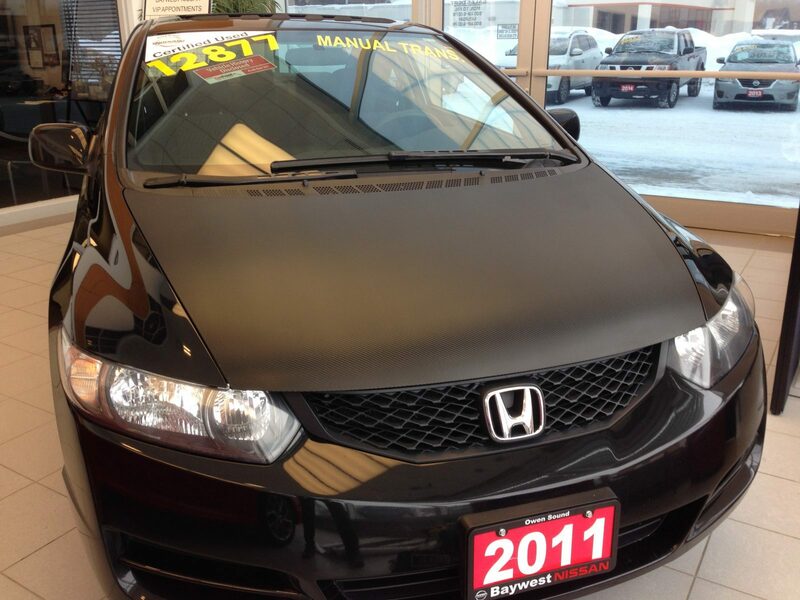 Stay cool with automotive window film. You take pride in what you drive, and you want to be comfortable while doing it. Choose SUN-GARD window films from Madico to get excellent protection from the sun and harsh UV rays, with long-lasting quality that's easy on the wallet. Glass, a beautiful feature in our daily surroundings allows in the Sun's damaging UV radiation, annoying glare, excessive heat and increasing energy costs. Protect against and control these elements for life in a better light. 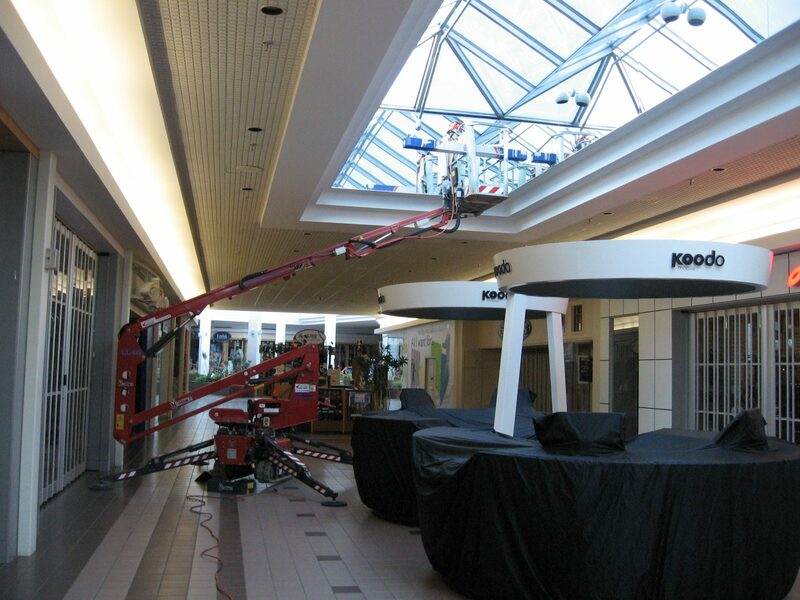 With wide format printing capability also comes the ability to produce signs, small or large. Residential window film solutions are designed to enhance the beauty and safety of your home. We are professional installers with over 20 years experience. 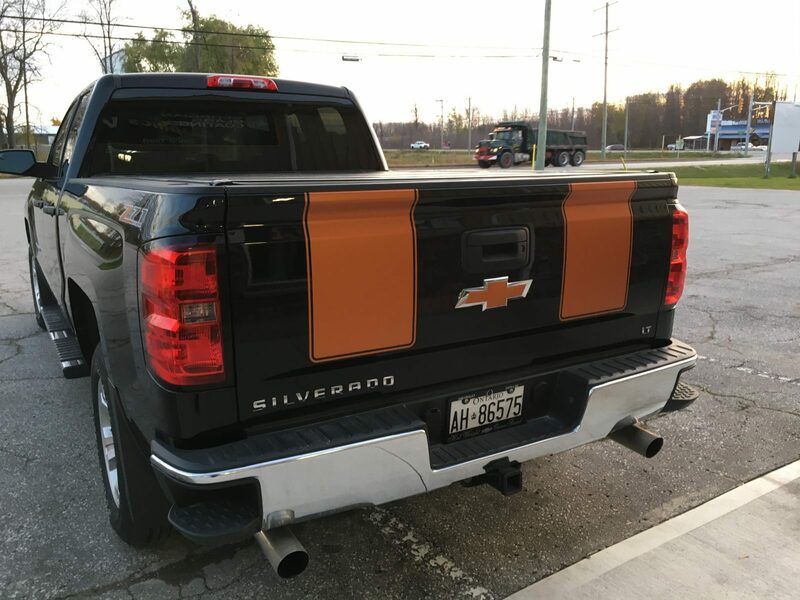 Johnny Tint is the premier installer of window tint products in Owen Sound and Grey-Bruce. 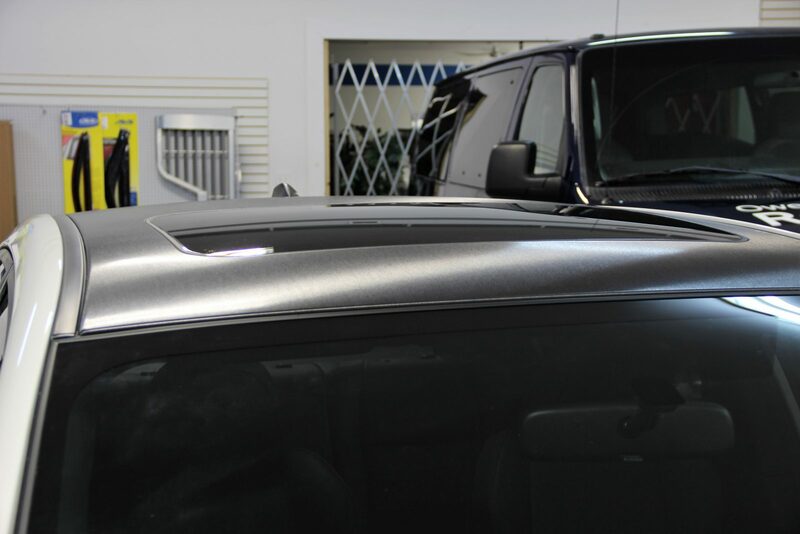 Our 25 years experience and use of computer-controlled cutting machines offers a perfect fit on automobiles and residential/commercial glass. Reduce the heat, improve the visibility. 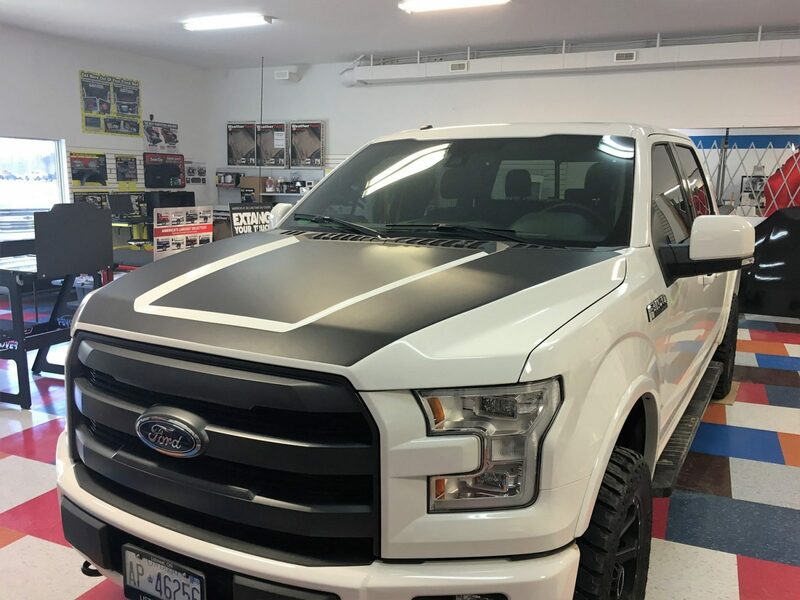 As a 3M Preferred Installer we have access to a variety of specialized products to protect vehicle surfaces, create unique window treatments and highly durable signage. Do it right the first time and it will last for years.